Although in principle there is enough funding and support in top-class sport, there is a lack of it promoting young talent. Clubs scarcely have any ideas on how to improve this situation. Precisely this was one of the main reasons for founding the LMC at all and establishing an effective training and educational system. However, talented young players are often unable to afford this holistic training. This is particularly tough on some youngsters, especially as we making such great progress towards a major event. Tokyo 2020 is our current goal – we want to offer our talented players the best preconditions to qualify for the 2020 Olympic Games in Tokyo and have our lads enter the stadium at the opening celebration on 24 July 2020 with all the other different nations and see them play in the Tōkyō Taiikukan – (Tokyo sport hall) with a capacity of up to 10,000 spectators. That would be marvellous for the lads, and of course also for us and our concept – nothing would make us prouder. From the first we have successfully committed ourselves to constructive long-term cooperation with national and international table tennis institutions to establish wide-ranging structures for promoting talented players. We attract private-sector enterprises at regional, national and international level to commit them to our sport and sponsor our talented players. 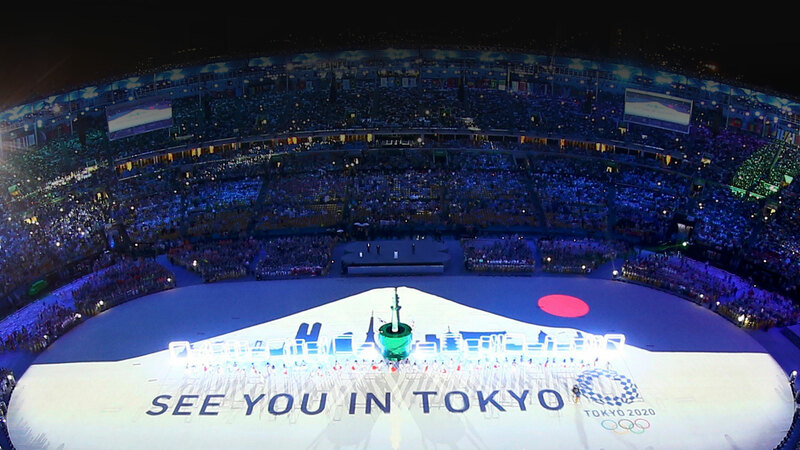 However, time is running out; Tokyo 2020 isn’t as far as away as it sounds. We and our players therefore need your support, the support of our fans, and the fans of every one of our players to secure the necessary funding. For this reason, we are planning a crowdfunding campaign – crowdfunding is an effective and smart way of asking you for help – no matter whether EUR 10 or 100, we are grateful for every contribution – and thanks to our attractive perks, you get something out of it as well. Please support us with a small donation and join the project. Enter here if you want us to keep you up-to-date with our crowdfunding project. You have no idea what crowdfunding is? If you don’t, here is a brief explanation of how crowdfunding works: What is Crowdfunding. fairplaid is a special platform for sports people and sports clubs which have transferred the principle of crowdfunding to the funding of their projects. We talked to Francesca Poschen, Head of Projects, fairplaid. 1. Please explain to us briefly again what fairplaid does exactly, and how the idea came about in the first place? 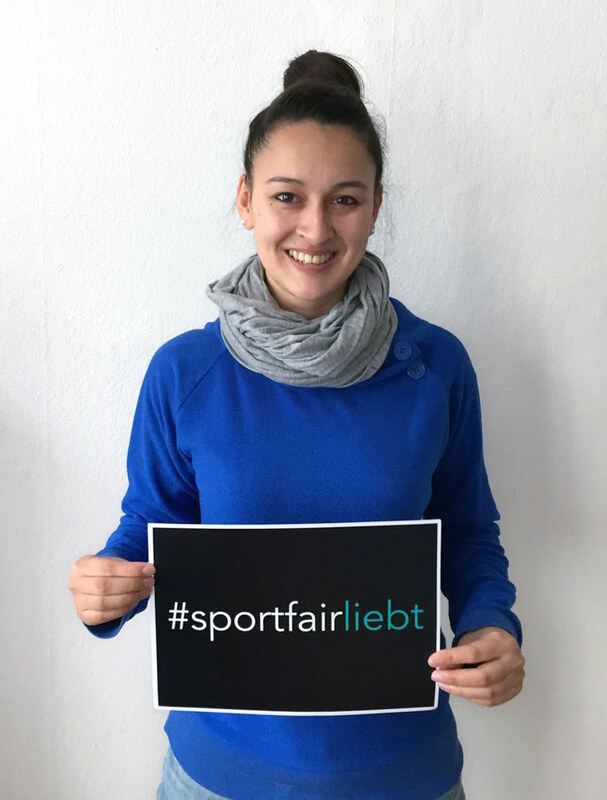 fairplaid is Germany’s largest crowdfunding platform for sport. Our mission is to establish a new pillar of sport promotion with crowdfunding so that every sports club and athlete, regardless of the discipline and league, has the chance to achieve their sporting ambitions and thus preserve the diversity of sport. While she was doing her Bachelor thesis and from her own experience of club life, Marthe – fairplaid’s founder – was familiar with the financial challenges, especially in popular and niche sports, and realised the opportunities offered by crowdfunding, which in other entertainment areas, like the music business, has long been a proven way of realising projects. Unfortunately, sport often lags behind when it comes to innovative methods. And since back then there was no dedicated platform for sport, fairplaid was founded. 2. So what about the perks? The perks are a reward from the project starters which backers can choose. You can run it like an ordinary online shop. Of course, backers can simply make donations without a reward, but perks always create an additional incentive. Having a good reward shop can attract even more backers than a purely fundraising campaign. 3. Bearing in mind all the great projects launched and achieved via your platform, what do you think when yet again millions are invested in a football transfer? Football is obviously in a different league when it comes to money. And I’ve no problem with that. Many years ago, a few people simply made the right decisions, which led to the high level of professionalism in the sport. Of course, it’s a shame that it’s such a different story for other forms of sport. However, getting het up about football doesn’t get other sports anywhere. If fact, in many respect we can learn a lot from the football business. However, as we keep on emphasising, crowdfunding really does give everyone a chance to fund and realise their projects. Our 600 successful projects so far cover more than 100 different sports! So you see that everyone does have an equal chance – everything hinges on the project starter’s commitment. If you don’t get active yourself, and just wait for donations to flow in, you’re going to be disappointed. 4. Thanks to you many super projects have gotten off the ground, whether with a large or small budget. How do you feel about that? 5. How many of the projected started on the platform are successful? Our current success rate is more than 80%. We frequently contact project starters personally to best prepare them for their launch. In general, no more than 0 -10% of projects are unsuccessful. In those cases, expectations differed with regard to the effort required, especially in groundwork for a project. Due to the high success rate of project starters who take our advice, I strongly recommend taking advantage of our free online seminar. 6. Which were the 3 most spectacular or amazing projects funded over your platform in your opinion? It’s really difficult to single out three. Every project has its own unique story to tell. If we’re thinking in terms of superlatives though, the largest-scale projects of course come to mind, like the Hamburg Freezers who collected € 500,000 through a fan initiative. Or the triathlete Sebastian Mahr, who single-handedly funded his project with € 8,300 in just a day-and-a-half! 7. So like us, not only sports people and sport clubs in popular sports use your platform, but professional sports people as well. 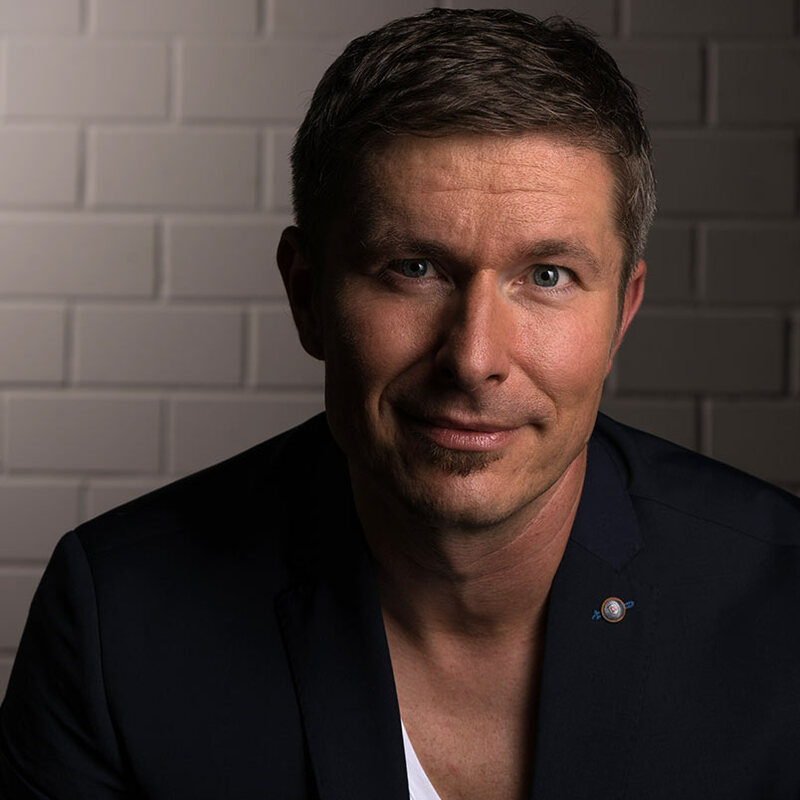 Like Katharina Förster, 13th in the Winter Olympics in Pyeongchang in freestyle skiing, or Sven Knipphals, the German national team’s sprinter and eighth fastest German. We are also launching our campaign with Tokyo 2020 in mind. Are these examples an exception, or is there a trend towards increasing numbers of professional sports people using your platform? We notice that crowdfunding is becoming popular in the sports scene and even premier league clubs are receptive to the idea. Even top-class sports people need to seize the initiative and explore new ways of remaining in the game. The trend is also clearly going in this direction. 8. If someone from France is looking for funding, is your platform good in this case as well? We’ve had a lot of projects from outside Germany in the past. It is no problem at all, as the copy on the project website can be written in the respective language and can be accessed as usual in other countries. Funding can come from anywhere, so the excuse that people are on holiday doesn’t work. 9. How many projects have been launched so far via fairplaid, and how much money has been invested by backers overall? To date, we have collected more than € 4.1 million from around 45,000 backers for more than 600 projects. Be yourself and have the courage to approach people! If they feel your passion for the sport, people will back you.